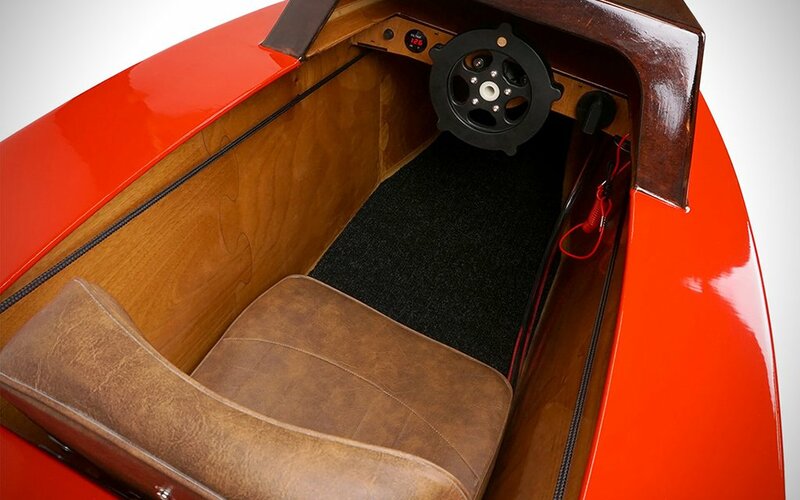 Rapid Whale, a one-man industrial design studio in Emeryville, California, helmed by Josh Tulberg, has taken “made-to-order” and “assembly-ready” concepts to uncharted waters with a new highly technical, definitely adorable fire-engine red Mini Boat. 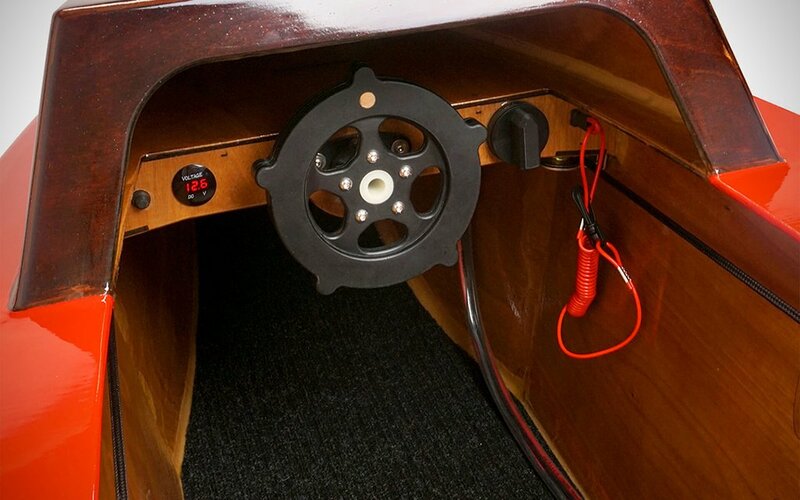 The six-foot Mini Boat is built with marine-grade plywood siding, a plexiglass steering wheel, electric motor propulsion and even a cubby for storage space. The whole deal can be yours for under a grand, though you’ll need to fork some coin over for off-the-shelf items like a motor, engine and batteries. 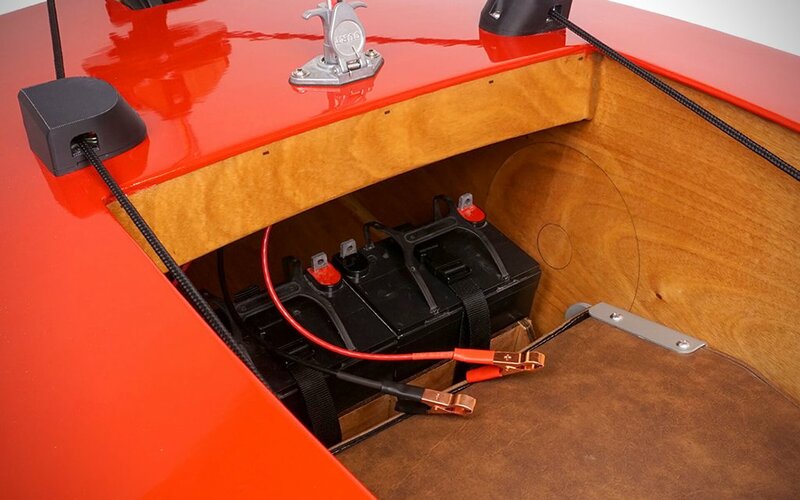 Still, for the cost of one afternoon of assembly, you’ll have a reliable watercraft without the maintenance fees and depreciation headaches that come with acquiring a more traditional boat. One thing’s for sure: Tom Hanks would’ve gotten off that rock in the Pacific in Castaway a few years sooner had these parts been in one of those FedEx boxes.